So it's official. 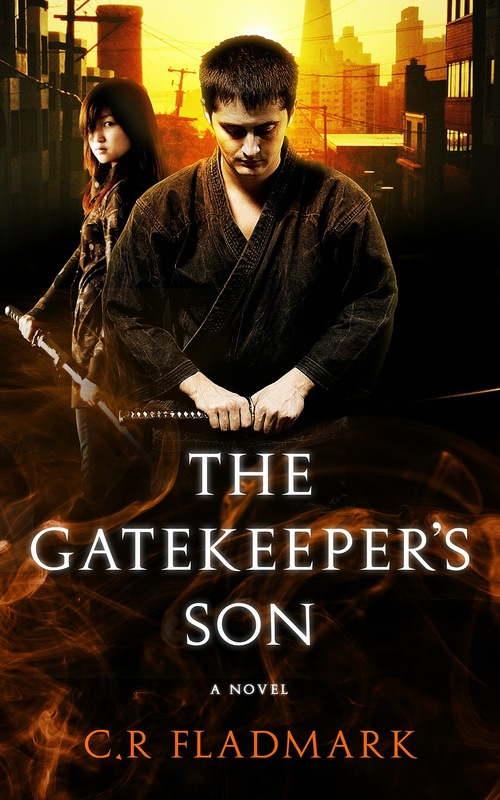 The Gatekeeper's Son will be released by Shokunin Publishing Company on October 1, 2014! It's been a long journey to this point. Now the real adventure begins! Pre-order it on Amazon and if you like it, please write a review on your favorite social media site and tell your friends.